We aren’t sure what we love most here, Melissa & Tim or breakfast. Seriously, they are some of our favorite people on the Island and everything’s delicious! 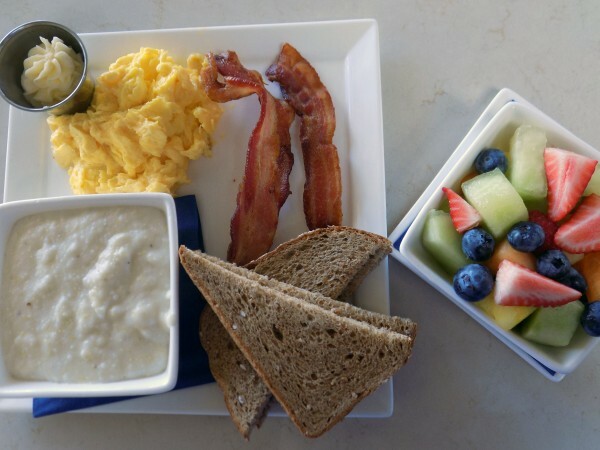 What you need to know: for about $10/adult you can enjoy the breakfast buffet. 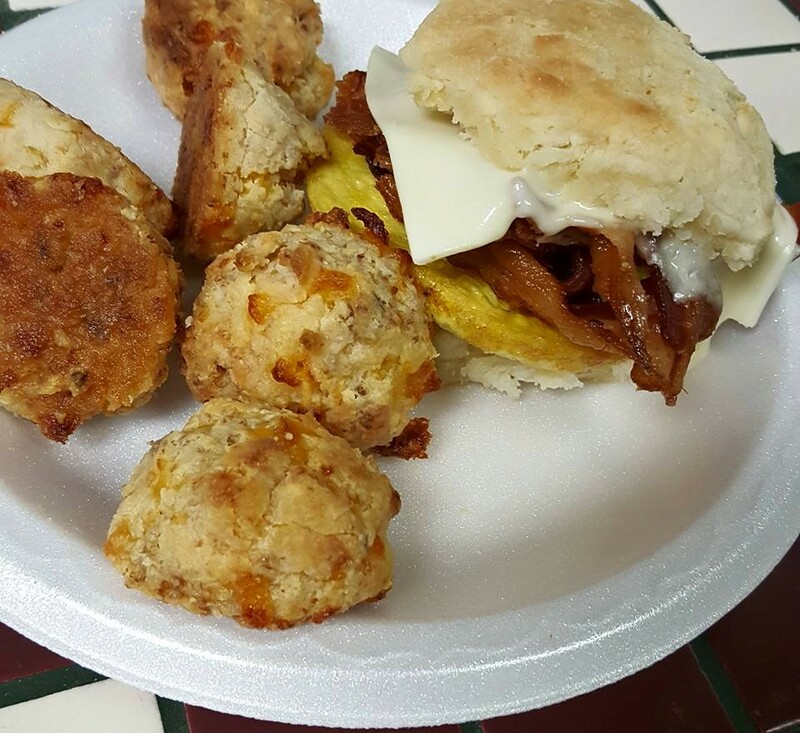 We’re talking bacon, eggs, sausage, fruit, hash browns, unlimited French Toast, Pancakes, Waffles + more. Yes, you read that correctly. If you haven’t had a Pork Pop then you aren’t livin’! If you like sausage cheese balls, you’ll love these. They have tons of delicious pastries, including savory cinnamon buns and cream cheese danishes in case your breakfast also needs to satisfy a sweet tooth! Mama’s got your back! New York bagels with a St. Simons zip code. 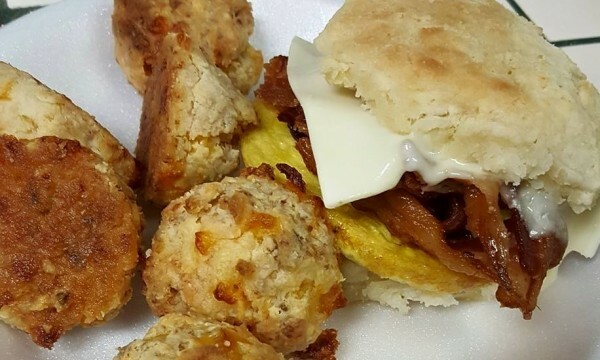 Just as delicious, but served with Southern hospitality. Step 1: Assess the options. Step 2: Select your bagel. Step 3: Go crazy and add on! Provolone, chicken, avocado or even a banana pepper. Bada-bing! Get creative, they won’t judge, and neither will we. 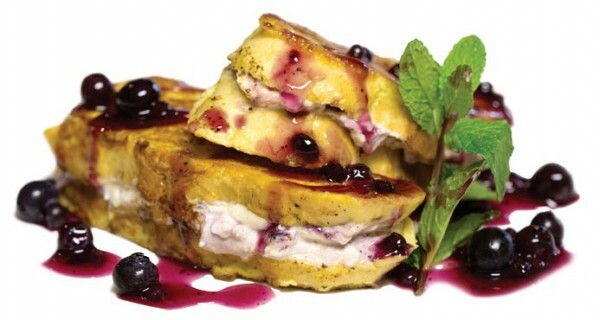 Tuesdays are for Blueberry Stuffed French Toast. Now your Tuesday will never be the same. 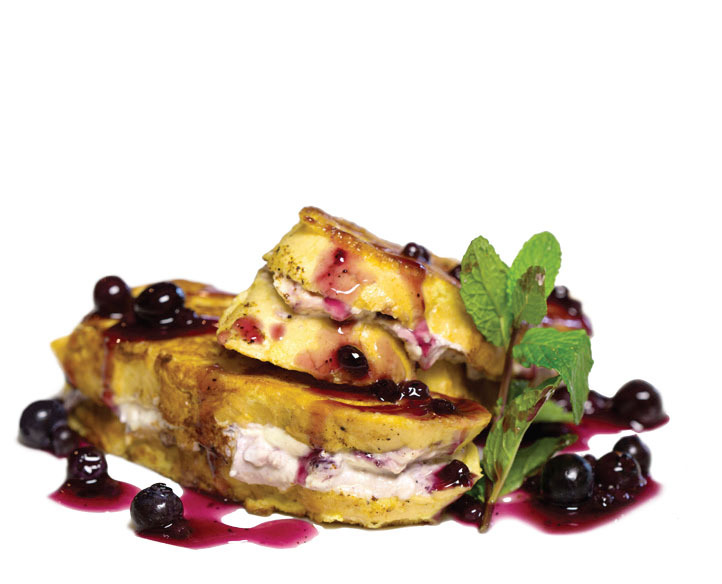 Breakfast and lunch are both available until closing at 2pm so there’s no need to get up early, the best French Toast you’ve ever had is completely on your schedule. 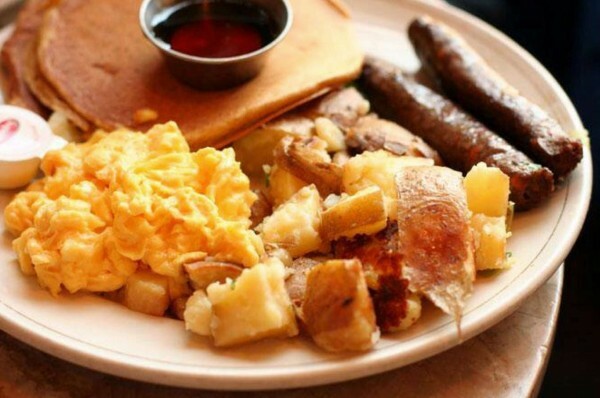 King’s Breakfast: pancakes, eggs, meat, fruit, hash browns. With the best view on the Island. For real, it’s the only oceanfront restaurant on St. Simons Island. There’s also a Sunday Brunch where for $15, you can get Bottomless Mimosas or Unlimited Bloody Mary’s from 12:30-3:00 pm. Corn Beef Hash with Home Fries. Or go for the Egg Benedict, they make their own Hollandaise and it’s super delish! Either way, you’ll be glad you tried it! 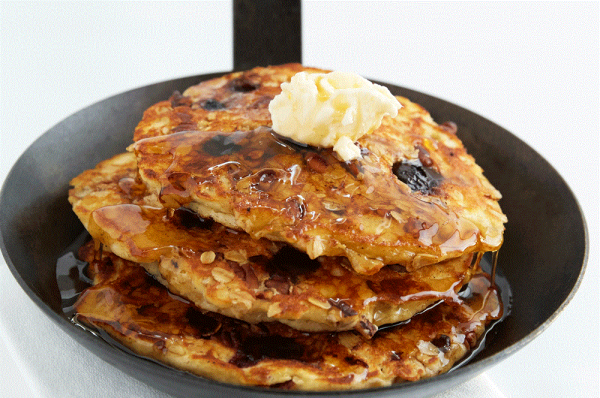 Breakfast is served until closing so sleep in, your pancakes won’t require an alarm clock.